FightWrite™.net: Fight Write - the BOOK! Get blood on your pages. Fight Write - the BOOK! Coming June 11 from Writer's Digest! 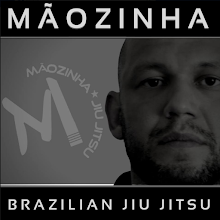 Whether a street-side skirmish or an all-out war, fight scenes bring action to the page of every kind of fiction. And a poorly written one can ruin an otherwise great work. 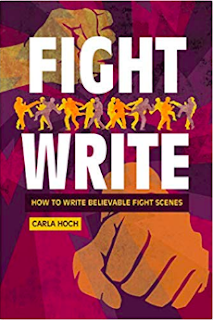 In Fight Write you'll learn practical tips, terminology, and the science behind crafting realistic fight scenes for your fiction. Broken up into "Round", trained fighter and writer Carla Hoch guides you through the many factors you'll need to consider when developing battles and brawls. And here's a video of Gangsta Cats just because.